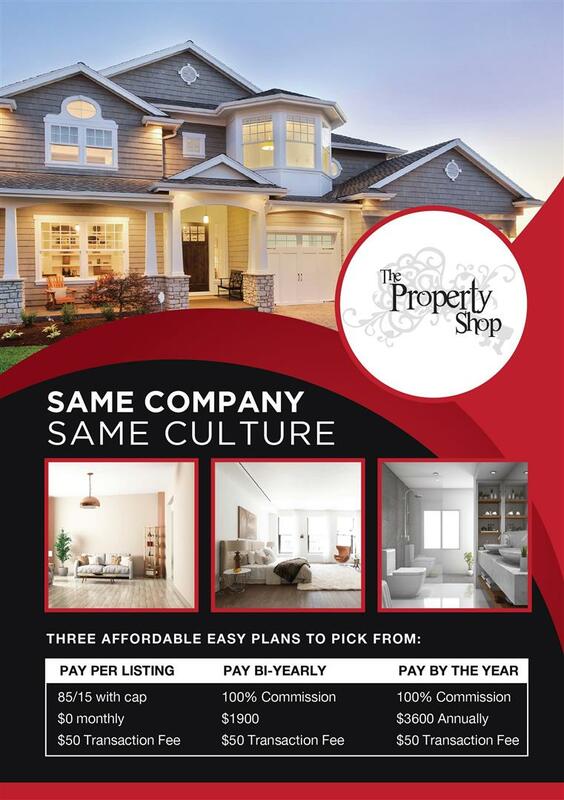 The Property Shop is more than just another independent real estate company. We are a group of like-minded individuals actively pursuing the greatness that we feel each of us, as people, are entitled to. There are always those that are further in this journey than others and with The Property Shop these particular people contribute time and energy to those just getting started on this journey. We believe that to have an atmosphere of successful individuals both personally and professionally creates the space for each person to be the catalyst of greatness in their own lives which then affects the lives of those around them whether they be friends, family, co-agents, or clients. Our philosophy is that by being a contributing factor in the lives of those around you, so much more will be attracted into your life. Some of this may sound as foreign to you as it did to us once upon a time. It is all encompassed within personal development; living an enlightened life. Many years ago we came across this concept and although we resisted the unknown for some time, finally succumbed to the possibility of having more in our lives and developed The Property Shop around these ideas. If you are ever to spend your time in one place for any amount of time it should be time of quality not quantity. Be in an environment that encourages you to want more and to be more by giving more. It is easy to measure financial success and this is what is important to so many. We, on the other hand, feel that financial success is only one of the important components to the ultimate of successes. There must be balance within your personal life as well in order to truly enjoy all that success may offer. The environment within The Property Shop is one of possibility and the belief that all things really are possible. Is it easy? No, finding balance is often the hardest task anyone may accomplish. Is it possible? Absolutely! If you have the commitment we have the place to assist your growth. Remember, as each of us move forward in our daily lives, we touch many lives around us whether we are aware of it or not. Now is the time to open your eyes to the example you set forth. Be proud of it and bring this as a gift to all of those you touch. A stranger that you meet today may be one of your greatest friends or clients tomorrow. Real estate is a full contact sport; you must make contact. Please feel free to call or email me directly!